It is no secret among Lonney Gordon's clients and colleagues that customer service is his passion and forte. In Lonney's case, that customer service is built on his listening and communication skills combined with patience, integrity and a strong work ethic. In the real estate profession, however, customer service represents half of the equation. Business acumen is also vital. That's where Lonney's negotiation, problem solving and organizational skills come into play, along with his creativity, resourcefulness and perseverance. Lonney gained and fine-tuned those interpersonal skills and that business expertise during his more than two decades with Whole Foods Market, IP, LP – including tenure managing the firm's largest California location. 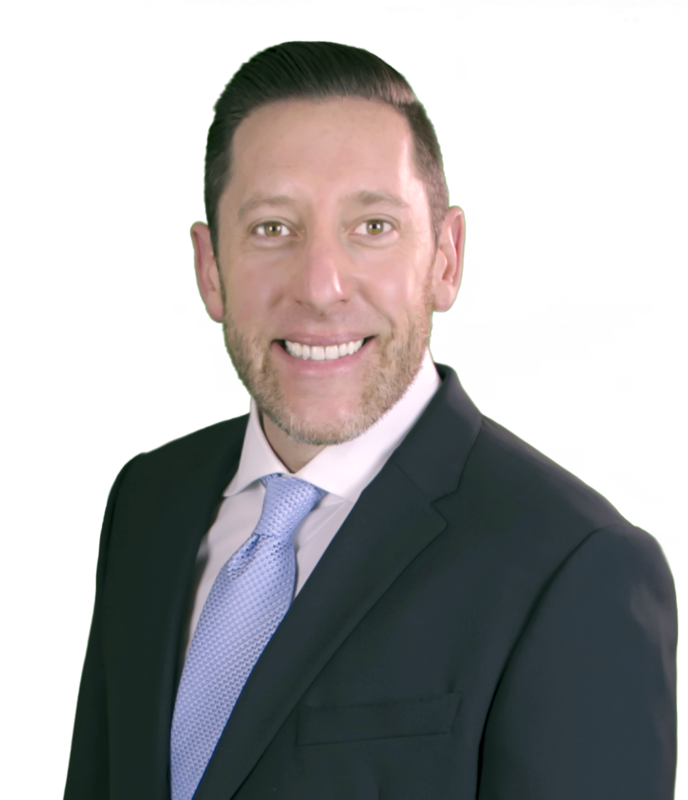 Today, he serves real estate clients in the thriving and popular Thousand Oaks-Simi Valley corridor, popular with young families and upwardly mobile professionals. As a member of both demographic groups, he is well-qualified to represent those clients with a combination of first-hand knowledge, understanding and professionalism. Lonney's professional success and expertise combined with his rich and rewarding personal life allow him the perfect balance to achieve success for even the most discerning real estate clients.